All of us at theConstruct would like to thank our beta testers and the Corona community for your support in this exciting project! The beta has received a lot of interest from both GearVR and regular Android & iOS users, and it has been great hearing from you all – your feedback is extremely important to shaping and improving Corona VR. * The most important update is the fix for chromatic aberration (where the GearVR lenses can cause red and blue “fringes” around objects at the edge of the field of view). The latest update corrects for that, so that all your VR creations are seen at their best! * We have also improved the standalone Warp editor, so you can more easily and quickly link 360 panoramas to create VR tours. 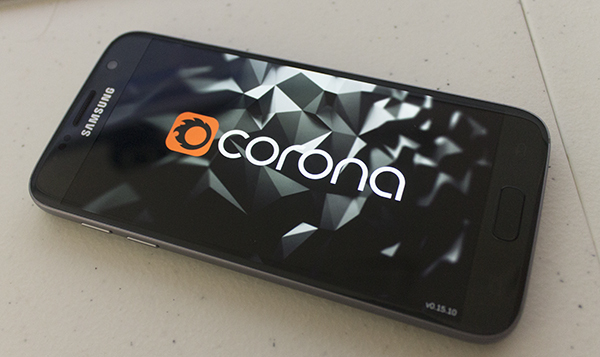 We have now launched the Android version of Corona VR! This means you can view the VR Tours on any Android phone with Google Cardboard. This broadens Corona VR compatibility and helps us bring VR to you, whatever your chosen device. 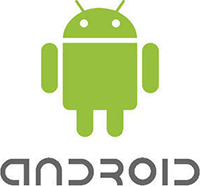 The Android version also has the option to use the app without Cardboard, using your phone to look around the panorama. 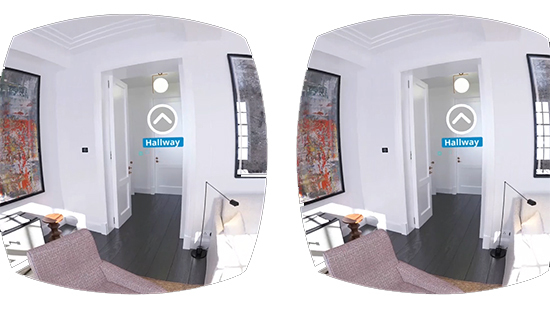 We’d also like to note something that not all users are aware of – as well as VR panoramas, all versions of the app can also display regular, non-stereoscopic 360 panoramas too, making it the ideal way to view all your panoramic content. Over the coming months, we plan to expand Corona VR even further. First, we want to focus on launching our app on the upcoming Google Daydream platform, which will offer a better user experience than Cardboard; and second, we will put a lot of emphasis on making the UI more intuitive and convenient. Future plans also include seamless integration with Corona, which will enable you to create your Warp points and set up full tours directly from within 3ds Max without the need for the standalone Warp editor, and of course Corona 1.5 will be released very soon with numerous improvements to post-processing, speed, workflow and more! We’ve also decided to open up the help page to everyone and not just to those already signed up for the beta, so you can see how easy it is to create and view VR content. All this news is only the tip of the iceberg, there will be many more exciting developments and new features coming soon. You can help define and create those by joining our beta and telling us what you want to see! What about Object 360 SDK? Any development on being able to support animated panoramic renders?